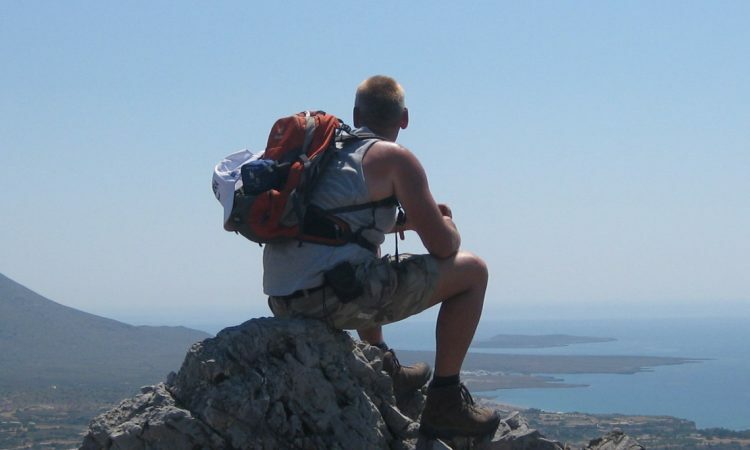 Join our weekly excursions and get inspired by genuine island life. 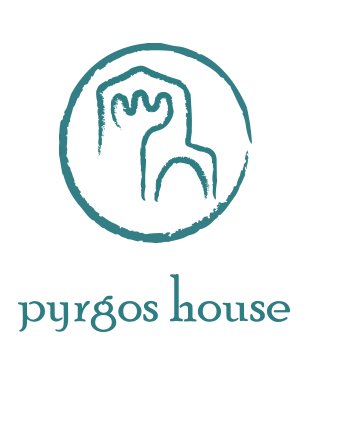 Pyrgos House is cooperating with young Kythirians who love to share their enthusiasm and knowledge about their island. 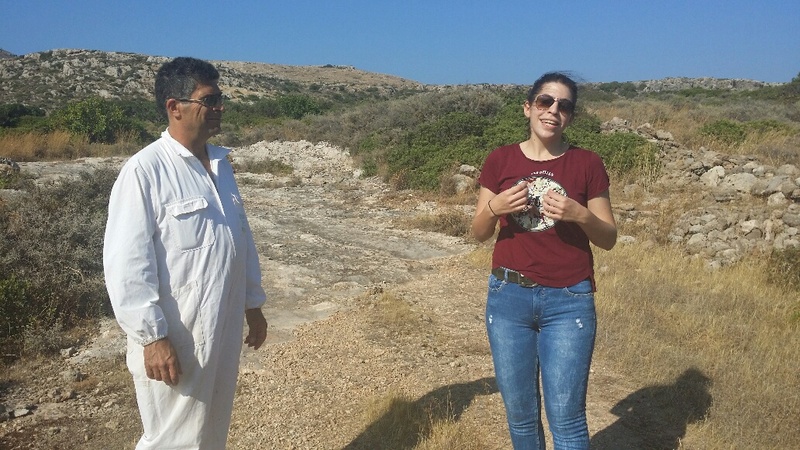 They are working together with nature, either undertaking new challenges or continuing the tradition of their small family businesses started by their parents or grandparents. Artisanal, honest and pure. 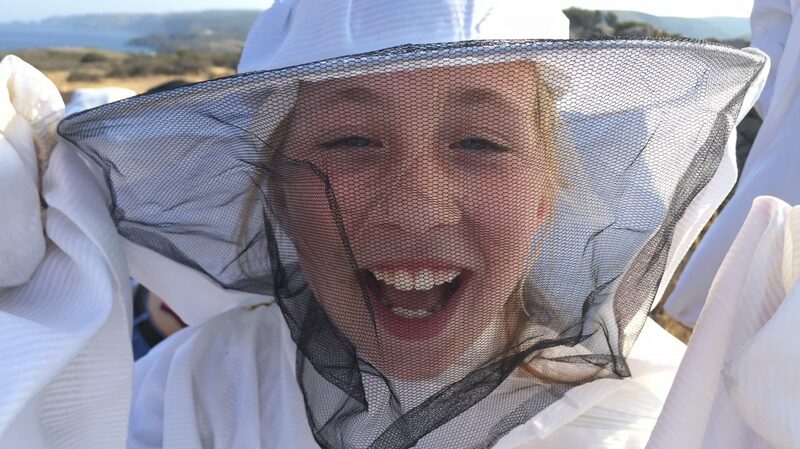 Explore the ingenious world of the honey bee and taste delicious organic Kythirian thyme honey. 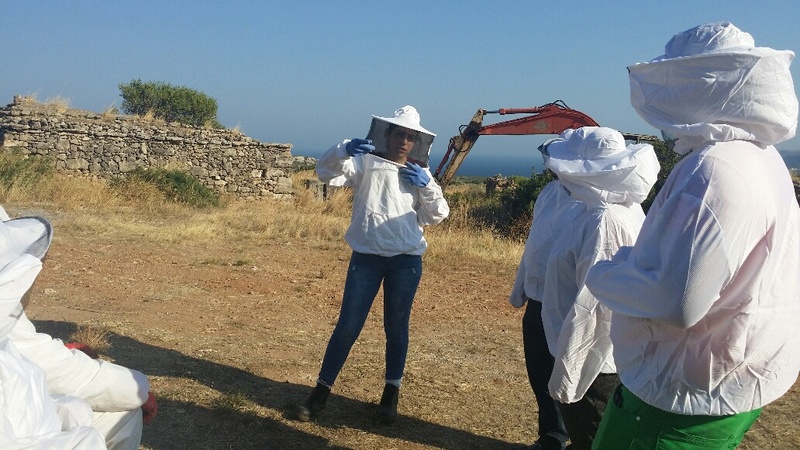 After a short introduction, beekeeper Yannis will take you on his day’s route. He has a great love for nature and every day he works outside. Yannis will guide you around his fields and his beehives. The aroma of flowers, herbs, bees wax and honey is everywhere. You will open some beehives to see how busy a honey bee colony is. You will recognize the queen bee, the workers and the drones. 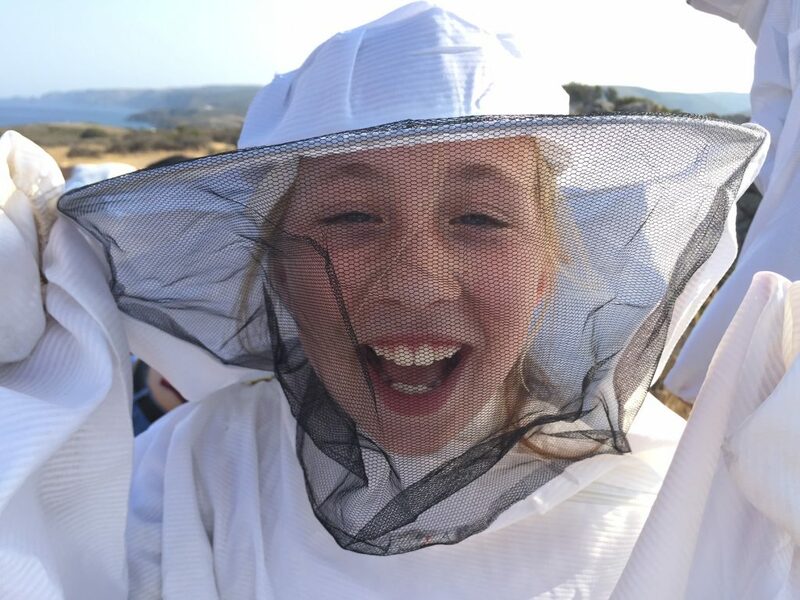 You will, of course, be wearing bee keepers’ protective clothing. Joining this excursion will be a unique experience. Information: English spoken, own transport, short walks.